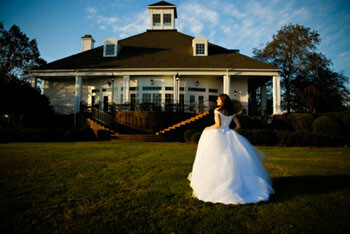 Michelle Robinson Photography specializes in award winning artistic wedding photojournalism in North Carolina. We couldn’t have asked for a better experience with Michelle and her son Matthew! They helped make our day everything we ever dreamed it to be and then MORE!! Their skill is unbelievable and I would not have changed one single thing about our day!!! Michelle and her son Matthew did an outstanding job for us. We were really pleased and surprised at the variety of photos taken. We did not have to worry about anything. They gave us the opportunity to come up with our own ideas but theirs were so amazing, that was not necessary. On the day of our wedding they did not stop moving or taking pictures the entire day. I remember the last photo being taken at 10:30 that night when almost all the guests were gone and we were packing up to leave. 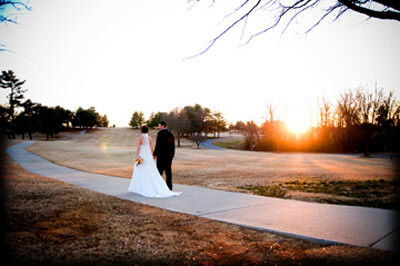 I would recommend them to any bride or anyone having a special occasion they want to capture in photos. Michelle you are the BEST! I remember our first phone conservation and knew immediately you were the photographer for my daughters wedding. Thank you for your professionalism, ability to work with large crowds, and being so considerate of who you are photographing. I was touched by how willing you were to help in whatever way possible.